OMGEdgeSystems (formerly, W.P. 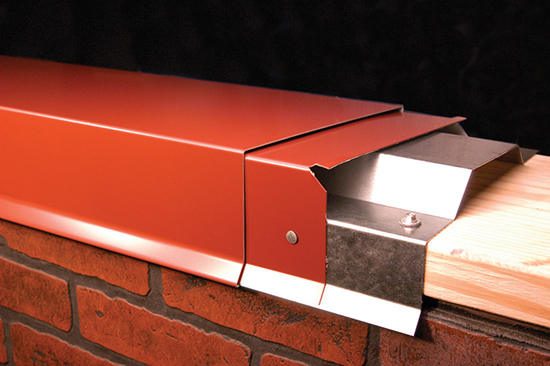 Hickman) manufactures easily installed metal roof edging, parapet wall coping, fascia, commercial gutters, gravel stops, downspouts, conductor heads, reglets and trims. Our products are ANSI/SPRI/ES-1/FM-4435 tested and approved and comply with the current "Wind Design Standard for Edge Systems Used with Low Slope Roof Systems" as required by the International Building Code. In fact, our products have achieved some of the highest Factory Mutual (FM) ratings in the pre-manufactured roof edge industry. 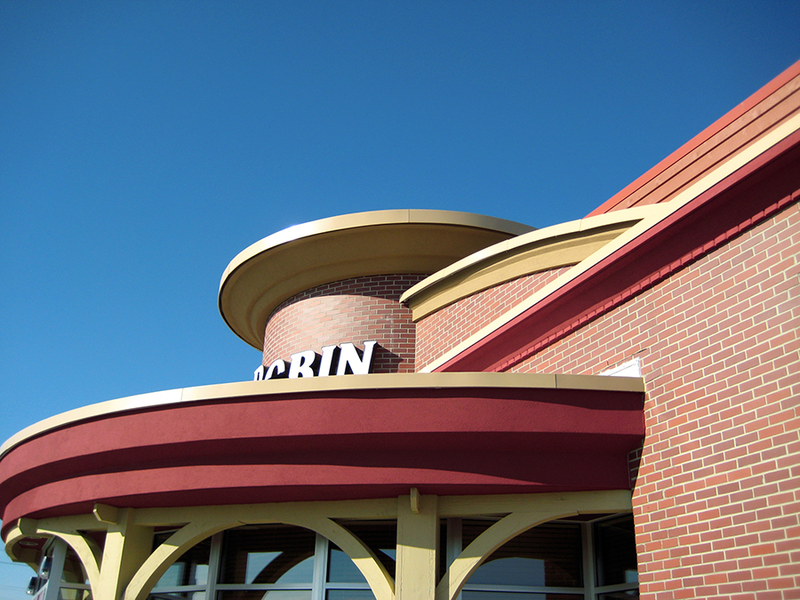 Most products are available in 32 “standard” Kynar® colors, and we can match any color for custom applications. OMG Edge Systems is part of OMG Roofing Products, a leading global manufacturer and supplier of value-added components for the commercial roofing industry. The company specializes in insulation and membrane-fastening systems, roof insulation adhesives, retrofit roof drains, pipe supports as well as engineered edge metal systems and innovative productivity tools for low slope roofing applications. Additional information is available at www.OMGRoofing.com.